Baseball is a widely popular American sport that has been called the “national pastime” of the United States. Fans from all over the globe enjoy watching and attending baseball games, often traveling vast distances to pack themselves into stadiums across the nation. 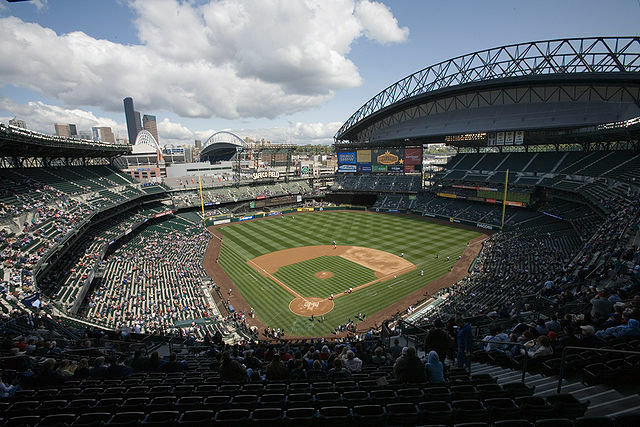 The turnout for the season’s most popular games can max out even the largest of venues. 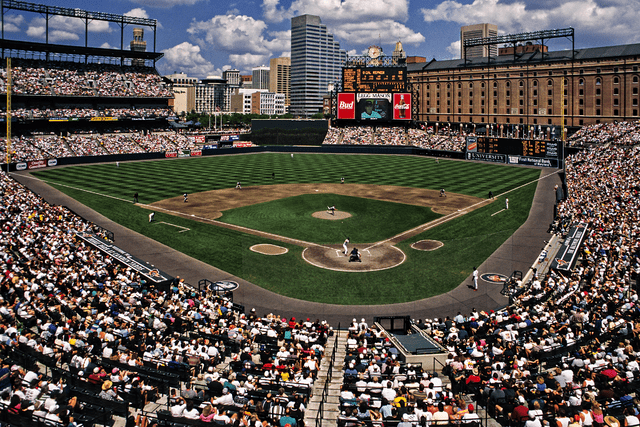 Just how many people can the largest baseball stadiums in the country accommodate? Today we’ll be learning about 10 of the largest baseball stadiums in the United States by the number of seats, and looking at what makes each one unique. The Angel Stadium of Anaheim has also been known as the Anaheim Stadium and the Edison International Field of Anaheim, and has served as the home stadium for the Los Angeles Rams of the NFL. Having since been converted back to a baseball-only stadium, the Angel Stadium’s seating capacity actually decreased from when it hosted football matches. In 2017, the Angel Stadium parking lot was infiltrated by a man riding a stolen bulldozer. His forbidden joyride lasted around 40 minutes before he was forcibly removed for trespassing. Oriole Park at Camden Yards is praised to this day for its strikingly nostalgic design that inspired many similar retro stadiums. Oriole Park is a baseball-only establishment, built with the goal of paying homage to the classic baseball culture that won the hearts of so many fans in the past. 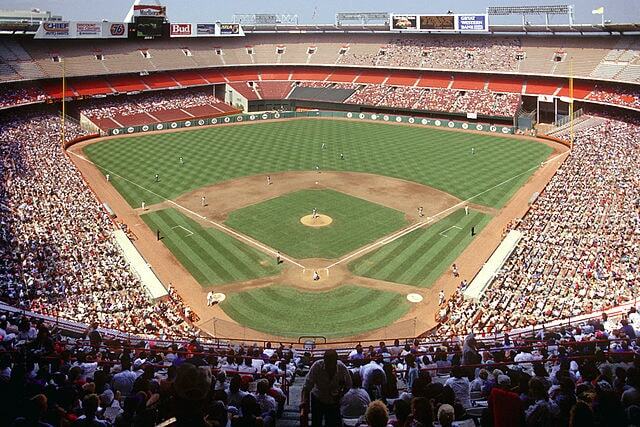 The Oriole Park stadium was constructed with 60,000 concrete blocks and 5,000 tons of steel! Busch Stadium has stood apart from its peers since its opening with beautiful accommodations and state-of-the-art commodities that earned it a reputation as the best baseball stadium in the country. Many of the players, however, were not so happy, complaining that the inferior artificial turf and less-than-stellar climate control made the field taxing to play. 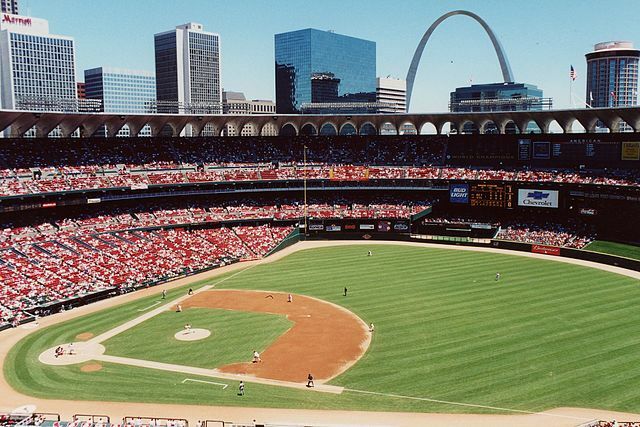 The Busch Stadium venue that opened in 2006 was originally constructed to accommodate the crowds of baseball fans that had outgrown the previously-built Busch Memorial Stadium. 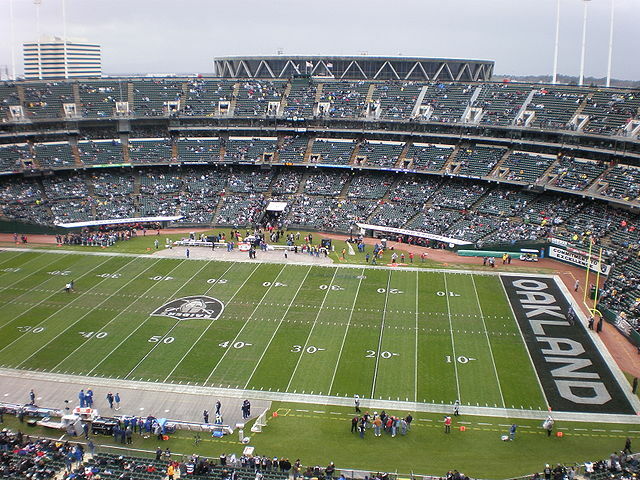 Commonly known as the Oakland Coliseum, the multi-purpose Oakland–Alameda County Coliseum is home to the Oakland Raiders of the National Football League as well as Oakland Athletics. This sprawling stadium has also served as a venue for prestigious performers like Fleetwood Mac, The Eagles, and Aerosmith. To top it all off, the Oakland Coliseum has hosted circus performances, rodeos, and ice shows! The opening match in the Oakland Coliseum was held between the Oakland Raiders and the Kansas City Chiefs. Formerly known as Safeco Field, this roomy baseball stadium is currently undergoing renovations as the new T-Mobile Park. The majority of the changes to the structure are anticipated to be done by the Mariners’ opening day at the end of March 2019. T-Mobile Park has its own, unique retractable roof that weighs a jaw-dropping 22 million pounds! The roof can extend to cover most of the stadium without closing completely, preserving the open-air setting. 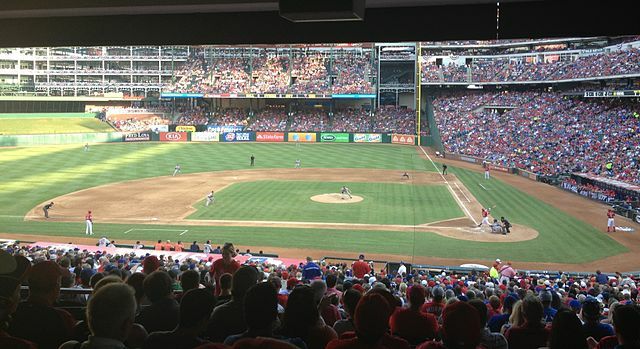 With high-quality natural turf and five levels of seats, Globe Life Park in Arlington, Texas strives to provide a feeling of warmth and nostalgia. Architectural elements of classic ballparks are featured in the structure of the stadium, such as visible structural steel, and granite and brick facades. Baseball enthusiasts who work up an especially big appetite while watching the game can satisfy their hunger with the massive “Boomstick” or “Champion Dog,” a 2-foot long hot dog smothered in toppings. This massive ballpark was the first stadium built in the United States with a retractable roof over a natural-grass playing surface. The retractable roof takes right around four minutes to open or close, and matches are often played in the open air when the temperature is low enough. On days when the Arizona heat is simply too intense, the roof is kept closed and the stadium is air-conditioned. 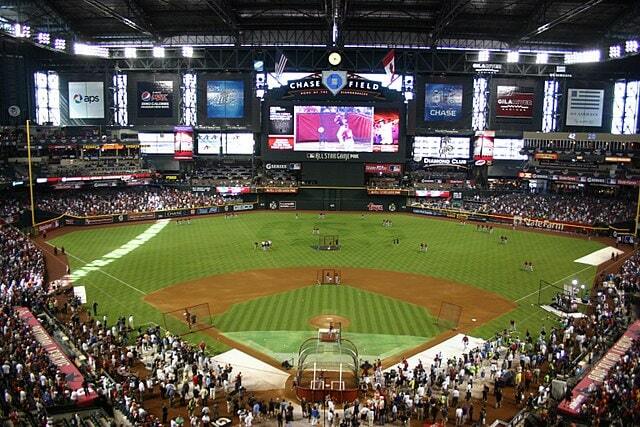 Along with its unique roof, Chase Field also features a swimming pool at the right-center field. The third oldest stadium in the National League, Coors Field gets its name from the Coors Brewing Company, which purchased the naming rights to the field upon its completion. When it was built, Coors Field was the first and only ballpark with heating elements in the infield and grass. 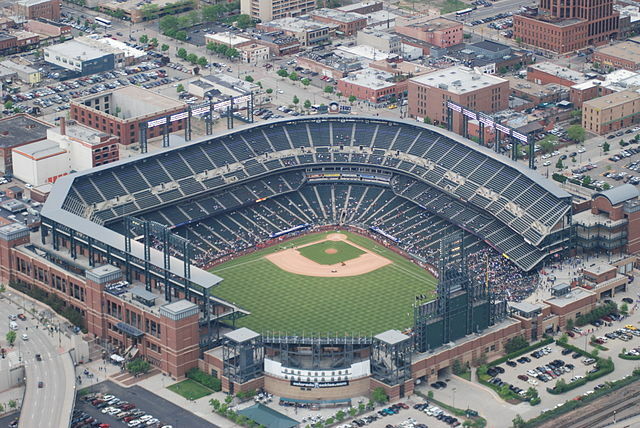 Coors Field was originally planned to offer only 43,000 seats. After an astounding turnout of 3 million fans during the first season, the plans were expanded to raise the seating capacity close to 50,000. 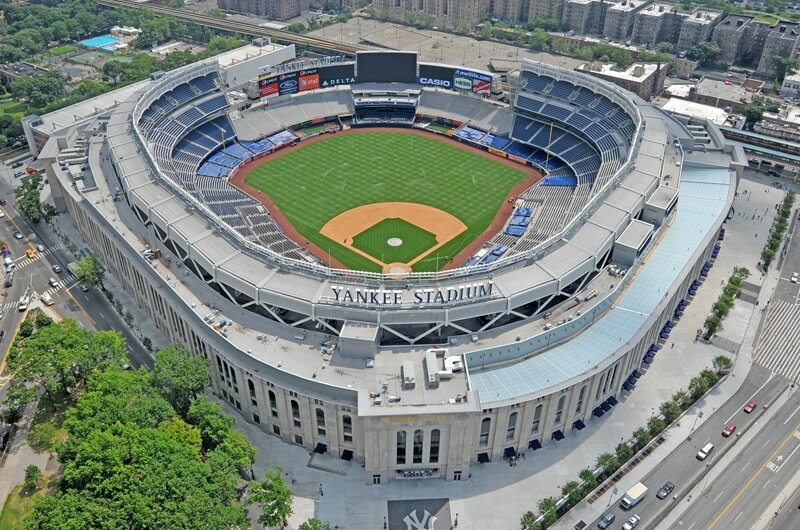 The famous Yankee Stadium has undergone numerous renovations and reconstructions since its original construction in 1923. The renovation in 1976 cost a staggering $160 million! The most notable change was the demolition of the original structure and the following construction of the New Yankee Stadium in 2009. The original Yankee Stadium was known as “The House that Ruth Built,” and its design was actually planned around Babe Ruth’s batting stance. 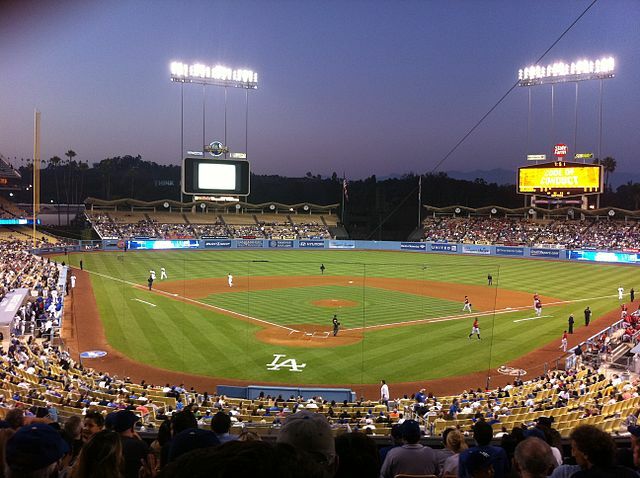 Dodger Stadium is the largest baseball stadium in the United States by fan capacity. It is also the first stadium in the country to have been designated its own ZIP code: 90090. This massive stadium was formerly intended to expand to 85,000 seats, but this goal was never realized. The stadium as it turned out, however, is carefully maintained. When Frank McCourt owned Dodger Stadium, he initiated a major renovation in 2005, replacing all the seats in the stadium with new ones in carefully-chosen colors.